Looks like prequels are a big thing nowadays specially in video games. 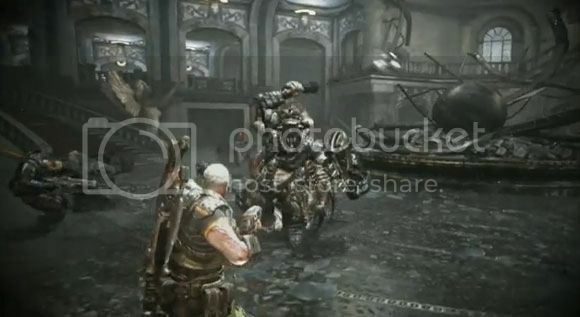 With big games like God of War: Ascencion taking the lead on origin stories for their heroes it's Gears of War's turn with their upcoming title "Gears of War: Judgement" which takes place a few weeks after "emergence day" whatever that means. As you can tell I haven't really played a minute of this game but I really like watching the trailer. It's embedded after the break if you're still interested.